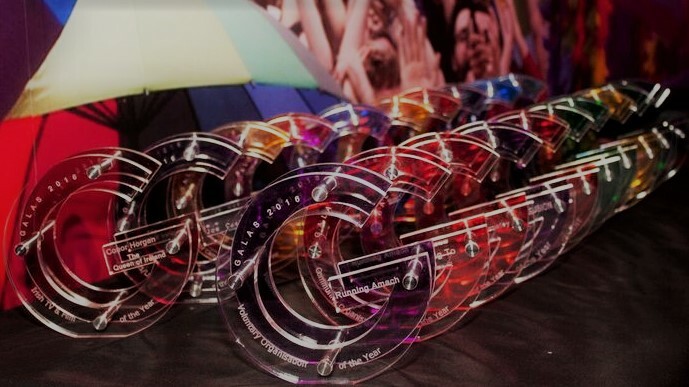 Belfast Pride has made the shortlist for LGBT+ Event of the Year at The Galas LGBT+ Awards which will be held at the Mansion House in Dublin on the 21st October! Team Pride are delighted and it’s great that the community effort that Belfast Pride is, has been recognised in this way. We’re up against some other great LGBTQ events on the shortlist – Gaze Film Festival, Cork Pride and Dublin Pride. The best of luck to everyone on the list! PreviousPrevious post:Belfast Pride is Event of the Year!NextNext post:Pride Talks Back!